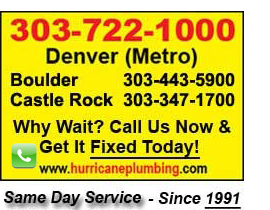 Hurricane Drain is courteous, helpful, efficient and do great work. went well. That was a nice touch!